If you've visited our Etsy Shop before, you know that it's full of digital paper packs...all kinds of prints! Polka dot, chevron, damask, quatrefoil, etc! 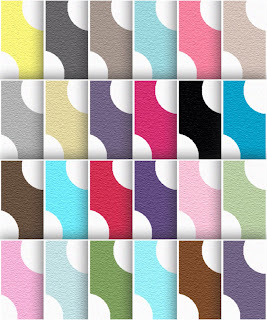 They can be used as backgrounds or they can be cropped to create banners, headers, printables, etc! 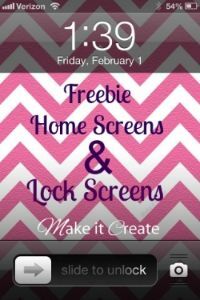 Try PicMonkey...a website that will let you crop and add text for free! The digital papers are JPG file format, 12x12 in size. The entire paper pack is 17MB. To visit our shop and see all of our current paper packs available, click -->HERE! 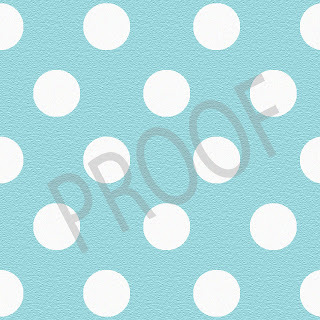 It includes 24 different colored polka dot papers! 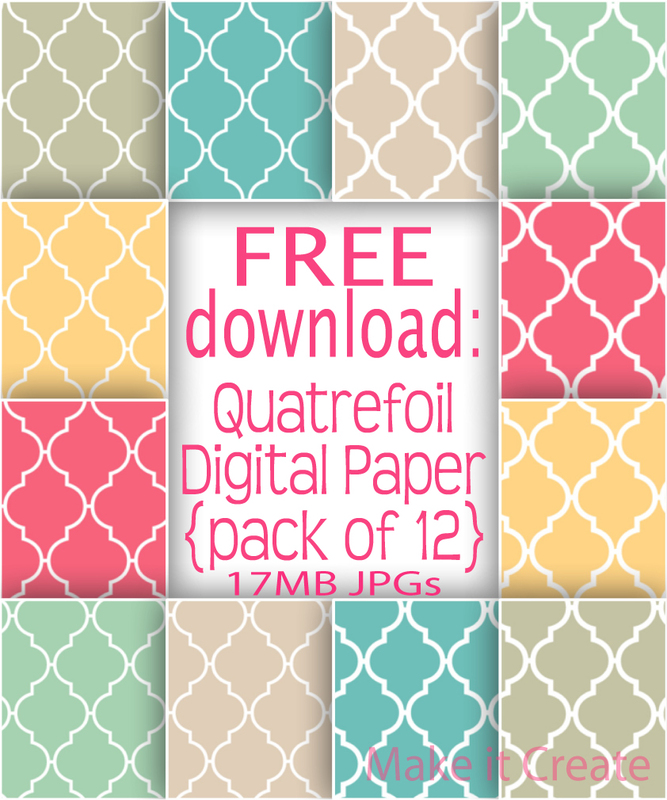 Be sure to follow along via Facebook/Twitter/Pinterest to stay updated on more upcoming freebie paper packs, printables, and more! Thanks so much! Are these free for blog use? I heart you! I was searching endlessly for backgrounds just last night! I'm loving all that's offered here, excited to give you a try! sweet! can't wait to think up something fun to make with these. Thanks! 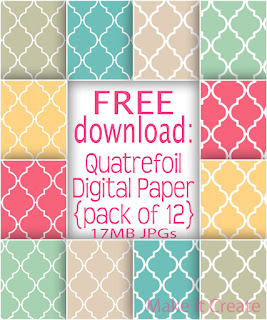 The beautiful quatrefoil papers are much appreciated! Thank you! I love these - very generous of you to share. Thanks a lot,fron Caracas, Venezuela.